Deegan Roofing is the most trusted NJ roofing contractor. 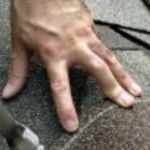 For over 30 years, Deegan has been providing expert NJ roof repairs, NJ roof installation and NJ roof replacement services to homeowners all across the state. Deegan Roofing has the experience, team, skills and expertise to far exceed your NJ roofing expectations! The value you receive when you hire Deegan roofing is absolutely unmatched and their services are very affordable for any homeowner’s budget! We encourage you to look through the content in this blog as it will help guide you in the right direction by providing helpful tips, advice and general knowledge on the subject of Roofing. Below, in this Roofing blog, we have gathered lots of relevant information together into one place to help you on your NJ roofing journey. 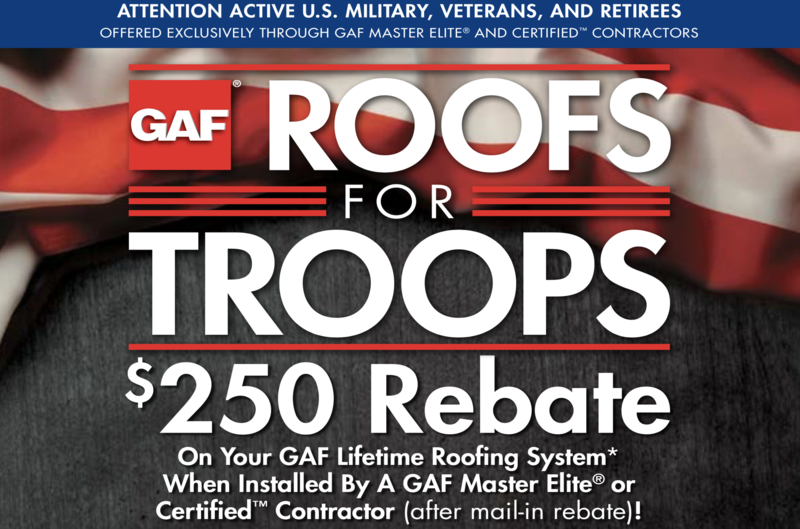 From choosing the right roofing contractor to identifying various roofing problems, everything you need is right here! We look forward to working with you and exceeding your expectations with our superior NJ roofing services! If you have any questions or need an estimate, contact us today! · Scotch Plains, NJ 07076.